Dr. Divi Chandna is the founder and head instructor at the Center of Mind Body Spirit Medicine. She is also an intuitively guided practitioner of self-healing and an MD. A health enthusiast to her core, Dr. Divi graduated from medical school at the University of Western Ontario. She then pursued residency in family medicine at McMaster University. 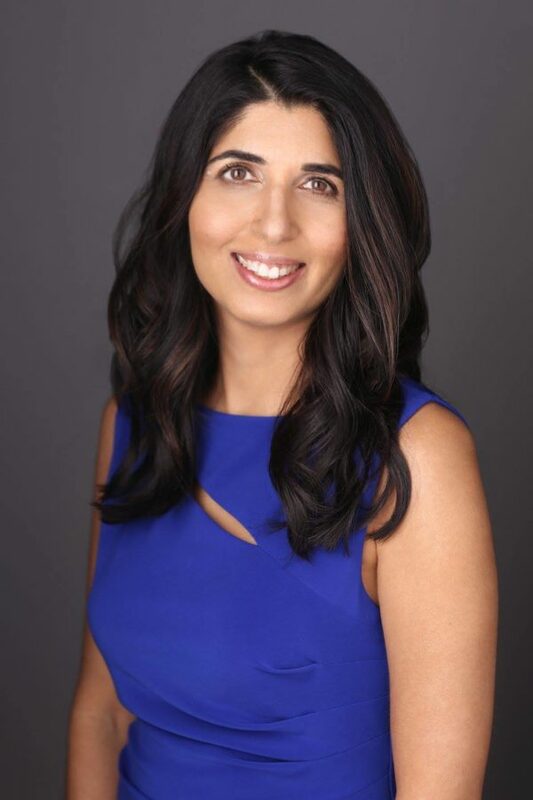 After moving to Vancouver, in British Columbia, Canada, Dr. Divi thought she had reached all of her dreams – medicine, marriage and a bright future. It was then that her health nose-dived. She had become ill with chronic health conditions that classic medicine could not treat. At the young age of 28, Dr. Divi was baffled. She began looking for answers outside of medicine. The next 15 years were spent searching and understanding healing from a holistic perspective. Dr. Divi studied a variety of modalities such as mediation and yoga. She also attended the Mind Body Spirit Medicine Program, at the University of Washington, graduating as a Mind Body Spirit Practitioner. Combining the techniques learned in the Mind Body Spirit Medicine Program, with insights gained on her personal journey wellness, Dr. Divi now understands that the body can heal itself. As a result she has been sharing powerful self-healing techniques with clients throughout the world. In addition, Dr. Divi has authored two books on self-healing and speaks on the topic of self-healing. She is also a frequent media guest and has presented her information as a TEDx speaker. Simply put, Dr. Divi is passionate about helping and teaching others how to self-heal.